More Yellow and Grey ideas here, here, here and here. 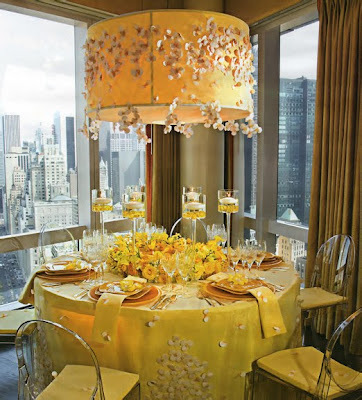 Fantastic yellow and grey brunch linens. My favorite yellow and grey craft is here. 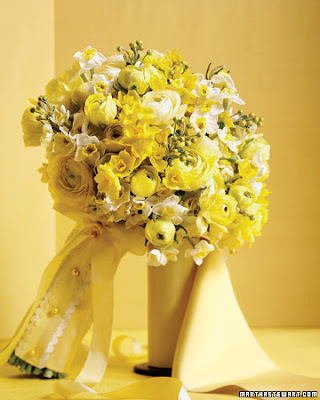 My favorite "real" yellow and grey wedding here. My very favorite yellow themed post. 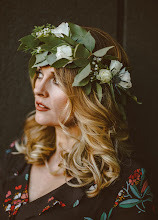 Beautiful photos, yellow is one of my favorite colors, I never thought of pairing it with grey until reading your blog. I had mentioned in a previous comment that after I saw your blog I knitted a hair bow using yellow and grey yarn, so far it is my favorite! I bought a yellow floral-y metal trivet at Ross the other day. It totally made me think of you. How beautiful! 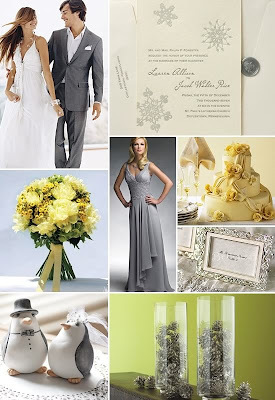 A yellow + grey wedding is certainly tempting...everything looks so luscious and elegant. Thank you SO much for coming by The Sweetest Petunia. 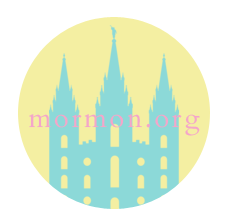 I didn't know that Mormon's don't drink coffee, but I can definitely do some herbal tea. 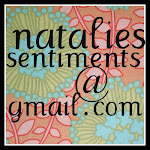 ;) Hope you have a great Thursday, Natalie! OOhhh I want to go to THAT wedding! I would re-plan my wedding with new colors in a heartbeat. These pictures just brightened my day! So pretty!! 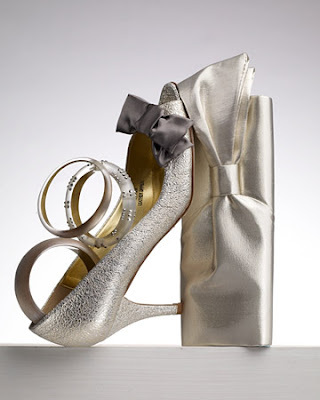 I love the shoes! I am loving the yellow and gray. 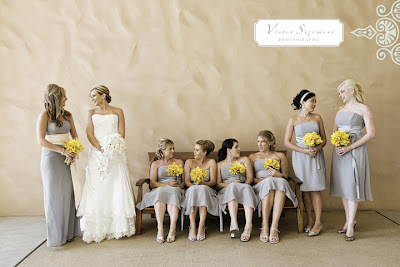 Check out this rad gray and yellow wedding I had on my blog at www.erinheartscourt.com. It's the Palm Springs one. Too bad about the apericots onesie! As always-thnx for your comments. 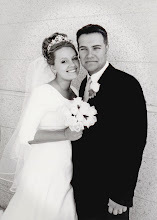 Natalie-- 10th anniversary--- I think you should have a vow renewal!! 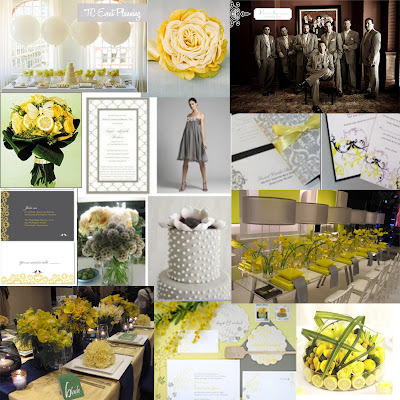 Yellow and grey themed ceremony and party would be lovely! I love grey and yellow! I'm also working on an inspiration board with these colors - so perfect for spring! I am also a member and planning my wedding here in HAWAII at the temple. :) So exciting. 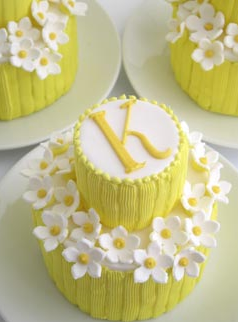 I chose yellow and grey and did a google search and found your blog.